Traditional clay cooking pots: my most favourite books that feature functional clay cooking pots, used on an open fire, from around the world. For the past 300 years traditional folk pottery in Southeast Asia has changed very little. Simple and practical earthenware pottery has been produced by small family groups using the traditional hand techniques passed down over several generations. 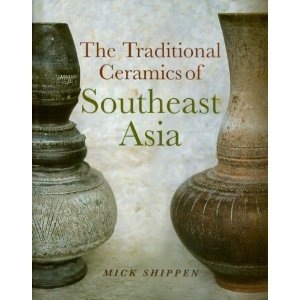 This book offers a broad survey of the ceramic craftspeople of Thailand, Malaysia, Cambodia, Laos, and Myanmar (Burma). A rich and fascinating documentation of practical and functional clay cooking pots. Pottery has a long history in India. Over the centuries pots have been used for domestic ware, votive pieces and for architecture as well as for many daily and special rituals. Each area of the country is known for its different styles, decorations and ways of making. 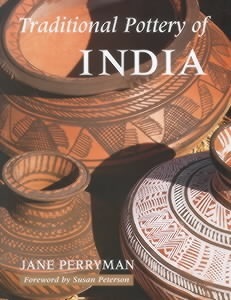 In this book, Jane Perryman not only looks at Indian pottery but also at the communities who make it, their organization, history and philosophy. 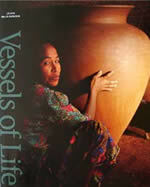 This fabulous book about the earthenware vessels produced by the women of Lombok in Indonesia by Jean McKinnon celebrates the role of women who are keeping alive their traditional craft making skills. McKinnon takes a holistic approach to her subject that reflects the people and the culture of this place, through its pottery and their functions. McKinnon reveals how water and soil combine to make the clay that becomes the vessel that holds water and rice – the symbol of life it self. Josie Walter introduces historical earthenware cooking equipment, circa 3500 B.C., and continues to explore the history of functional cooking pots to the work of contemporary studio potters who are dedicated to producing and using, practical pottery tableware in everyday life. 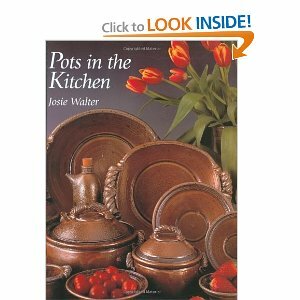 Of particular interest to me is her knowledge of the pottery of Chesterfield, Derbyshire, husband John’s hometown. There is also a ‘how to’ section which I think detracts from the main text and the emphasis of the book. Luminous golden and sparkling black pottery fashioned from mica-rich clays is the subject of this first comprehensive study of micaceous pottery in New Mexico. 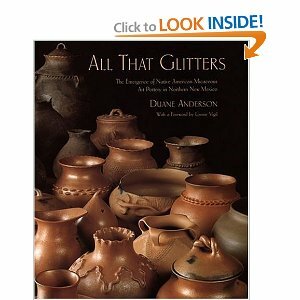 With over 60 color photographs, All That Glitters explores an exciting comtemporary art form as it evolved from the traditional culinary ware made by Pueblo and Jicarilla Apache Indians of the Northern Rio Grande region for at least 500 years. Personally prefer the contemporary cook pots. Japanese cooking, it is often said, is to be eaten with the eyes. Often the compelling nature of the food arrangements that is experienced over a traditional meal can overshadow the taste of the food. 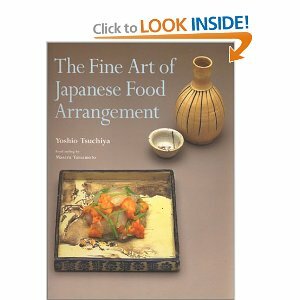 This book beautifully illustrates in detail the aesthetics of Japanese food presentation and how both food and pots reflect the seasons. Historical and contemporary pieces are happily married together through seasonal foods to illustrate and explore the cycles of nature. 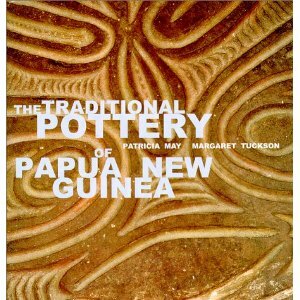 Based on eight years of fieldwork by Margaret Tuckson and Patricia May, this book reveals first-hand accounts of clay preparation, pottery formation, and firing techniques, with information on the functions of the pottery and the various approaches to decoration. Based on personal observation and photographs as well as research from private and museum collections throughout the world. Features many traditional cooking pots. Thanks Tomás! Keep me posted about those PNG pots?? Good luck…..